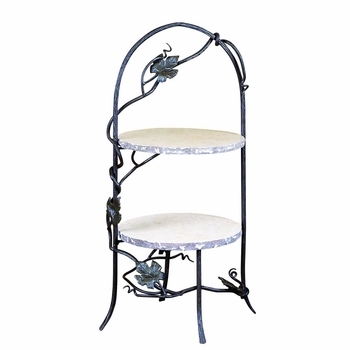 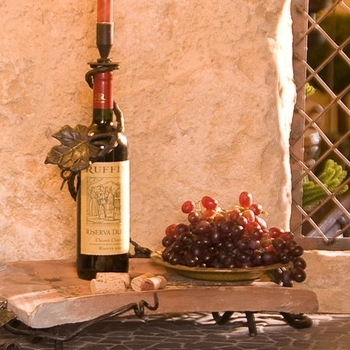 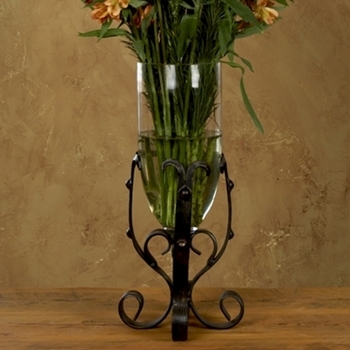 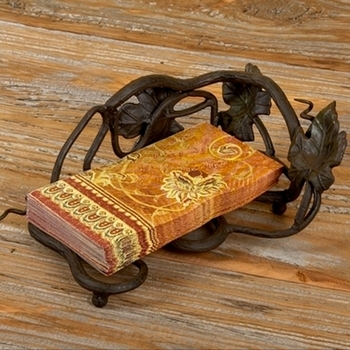 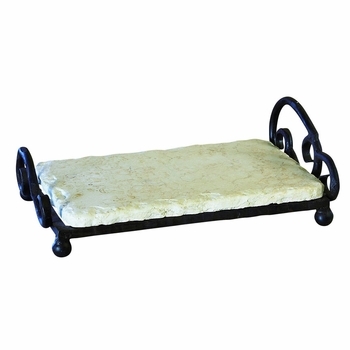 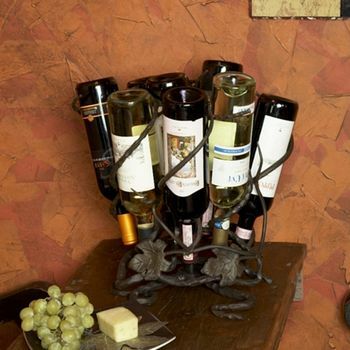 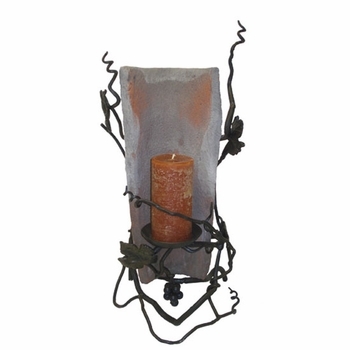 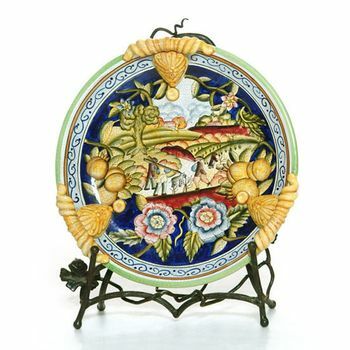 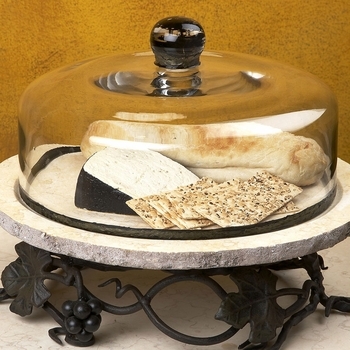 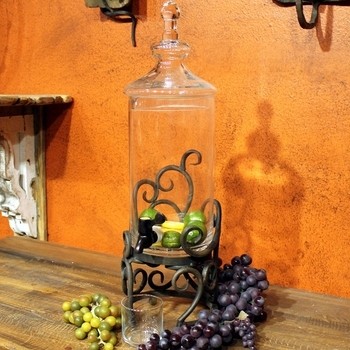 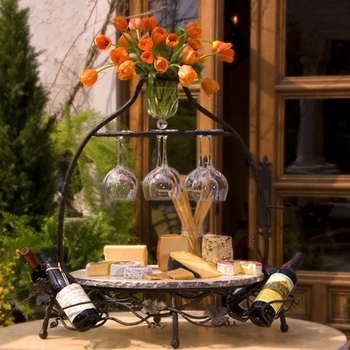 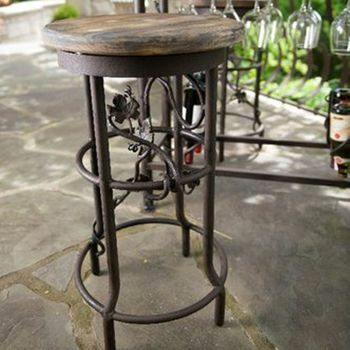 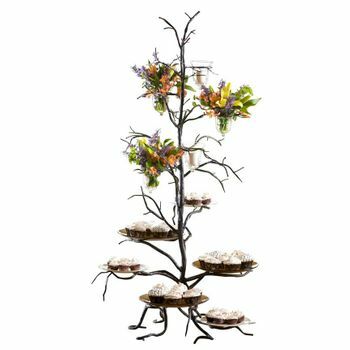 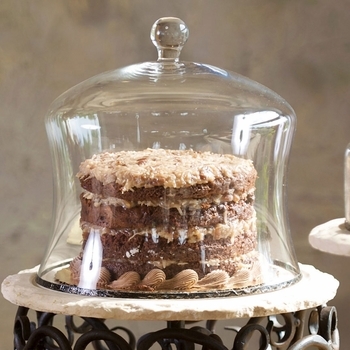 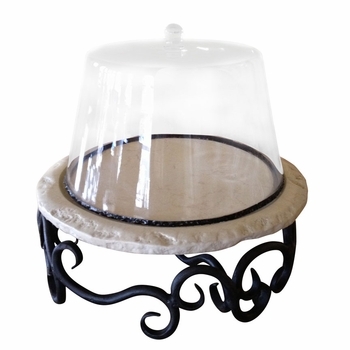 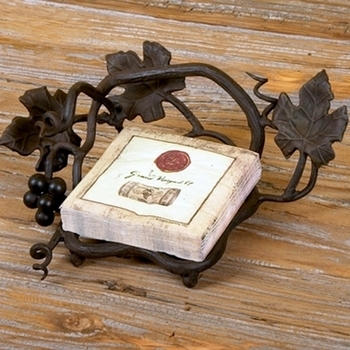 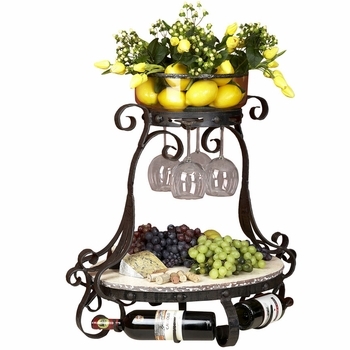 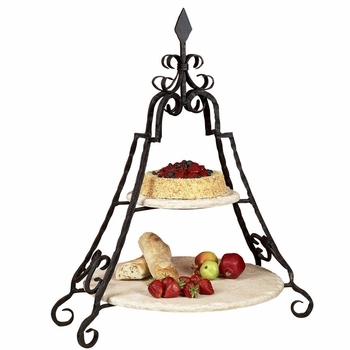 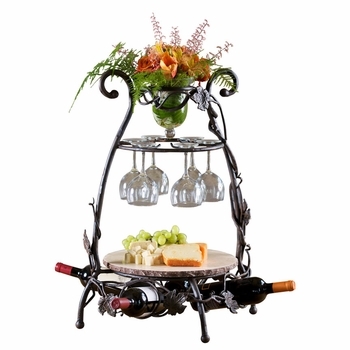 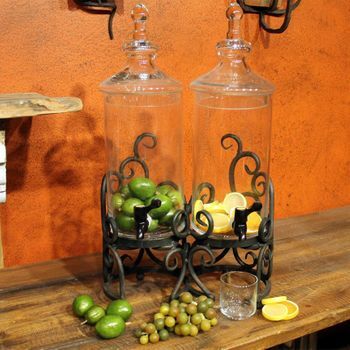 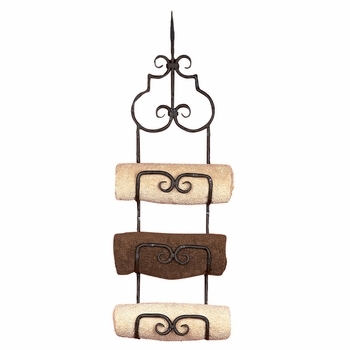 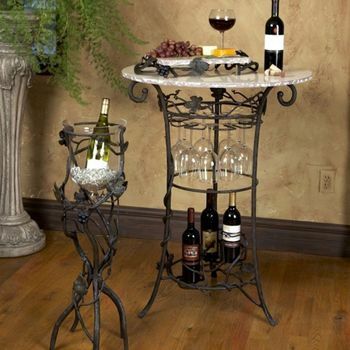 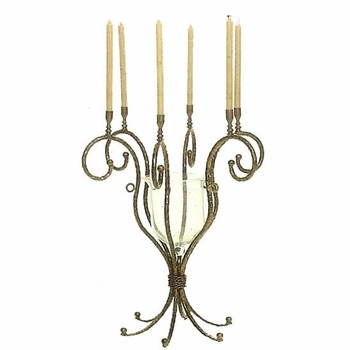 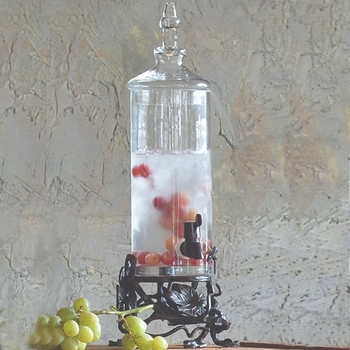 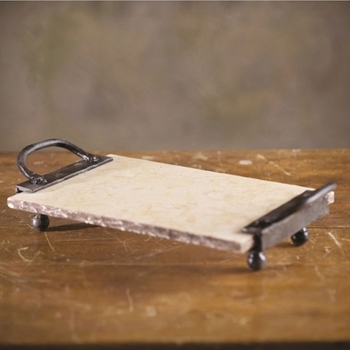 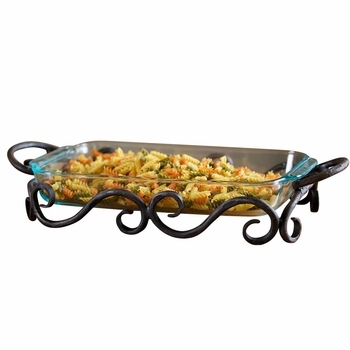 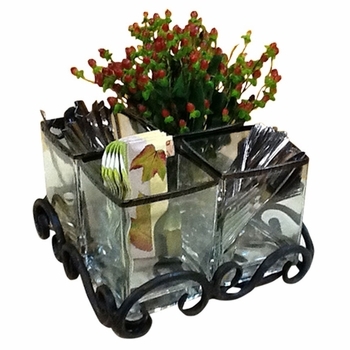 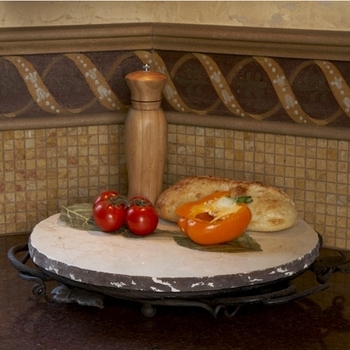 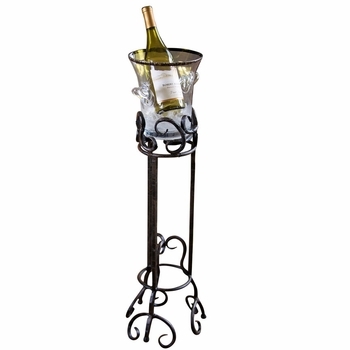 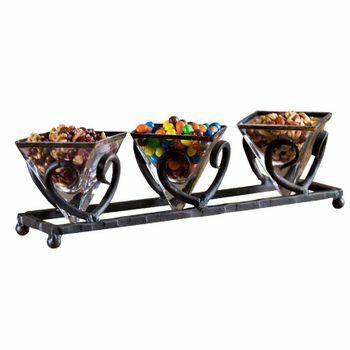 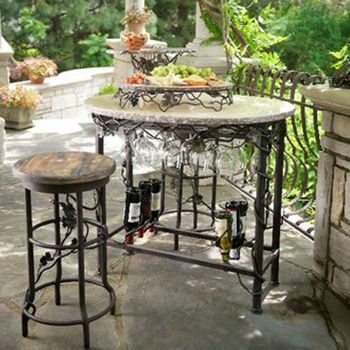 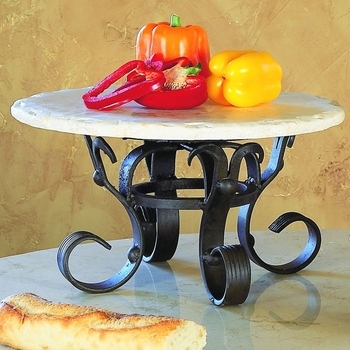 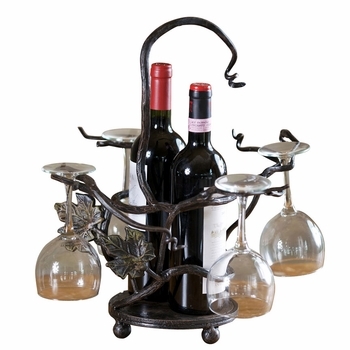 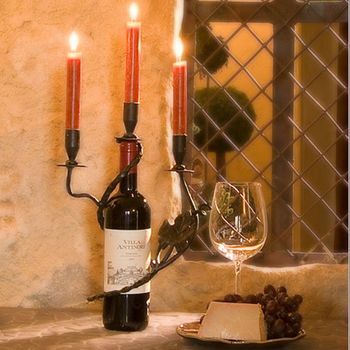 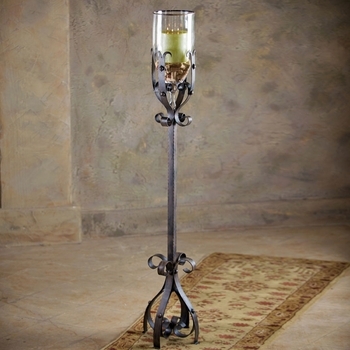 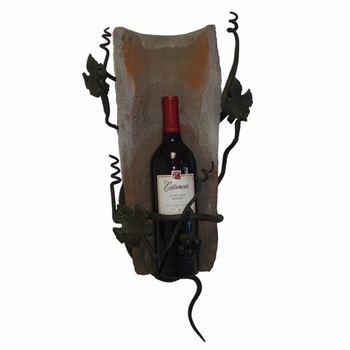 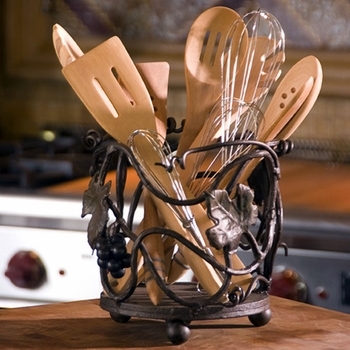 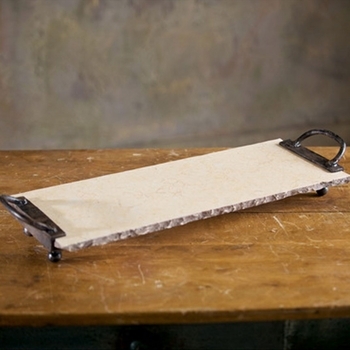 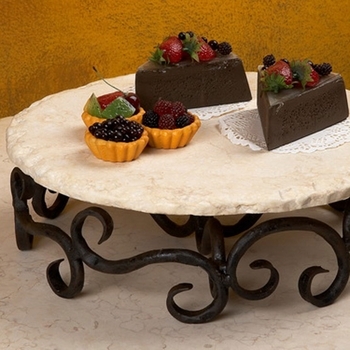 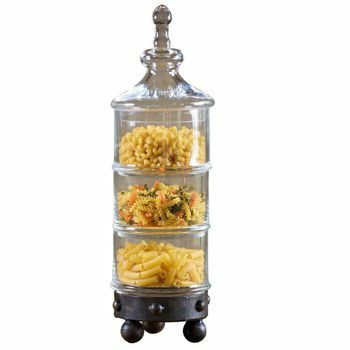 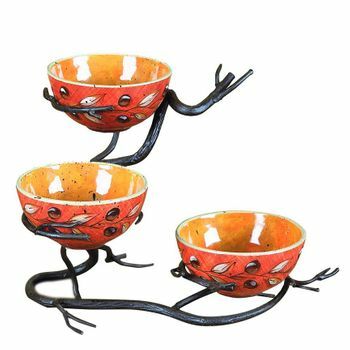 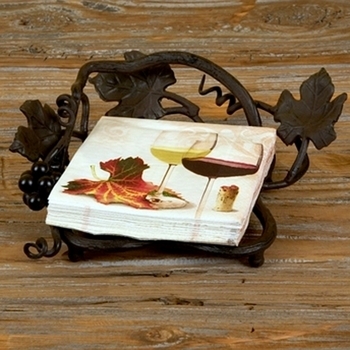 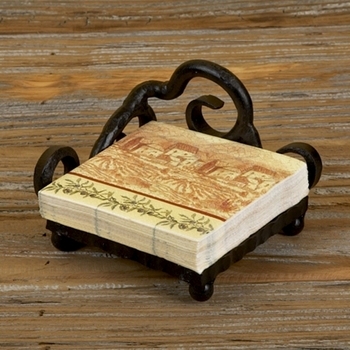 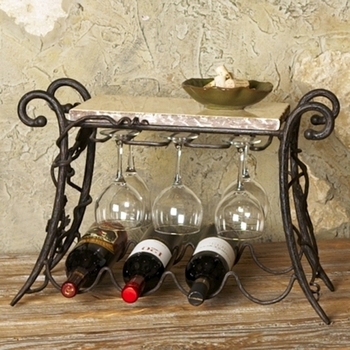 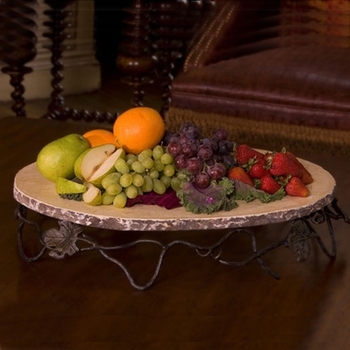 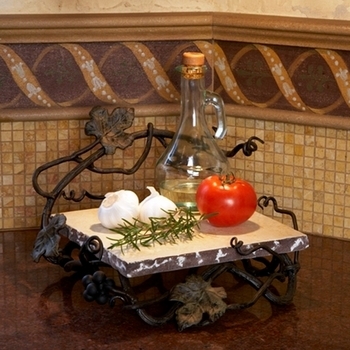 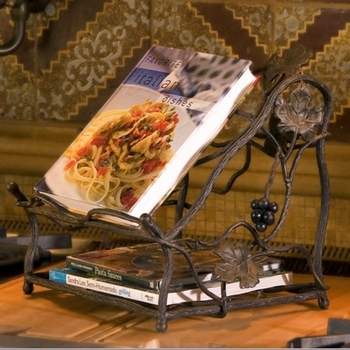 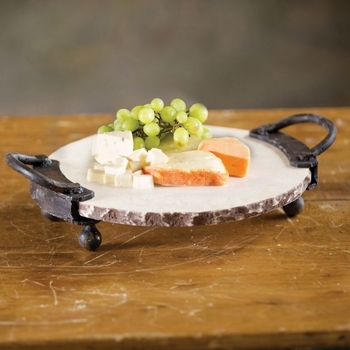 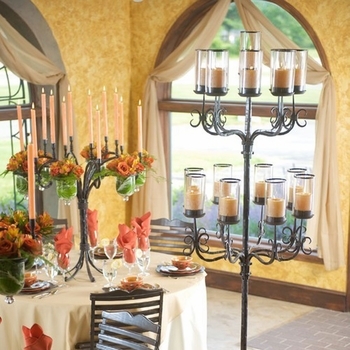 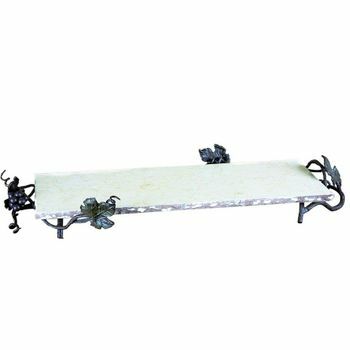 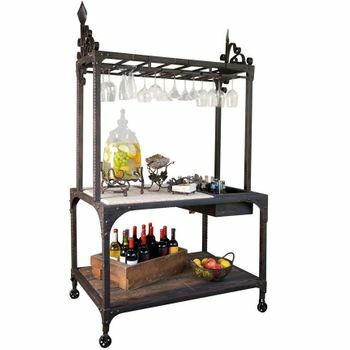 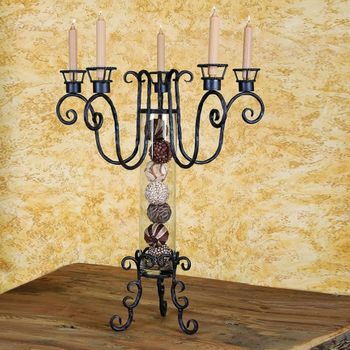 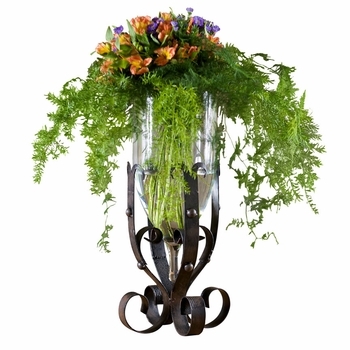 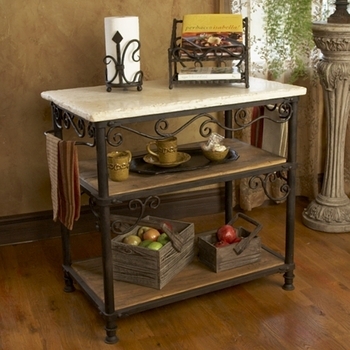 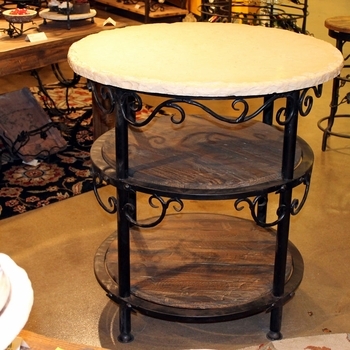 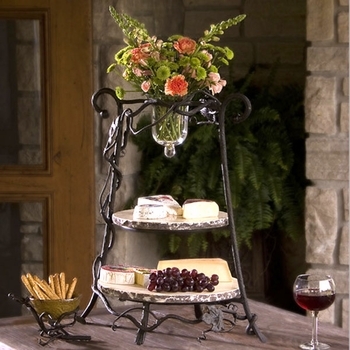 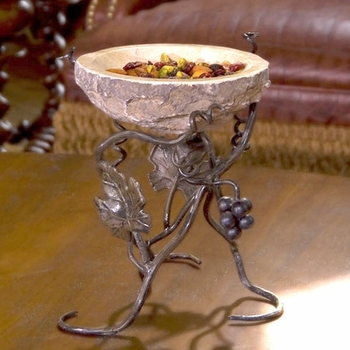 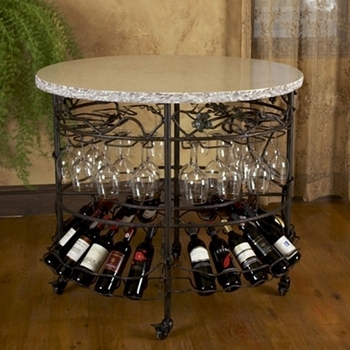 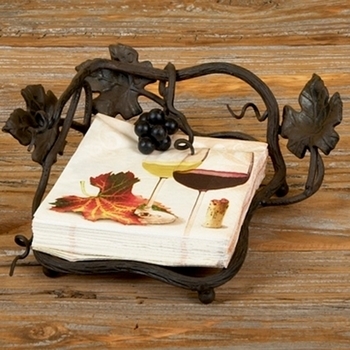 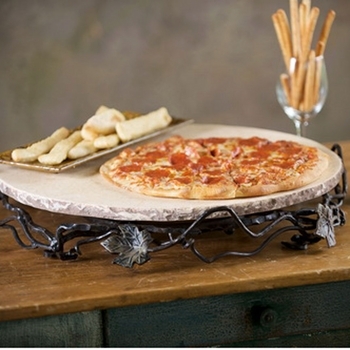 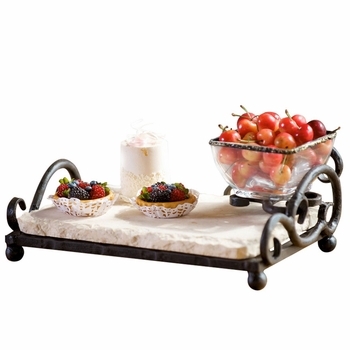 These beautiful, Italian-inspired, wrought iron serving and decor pieces will bring an old world elegance to your home. 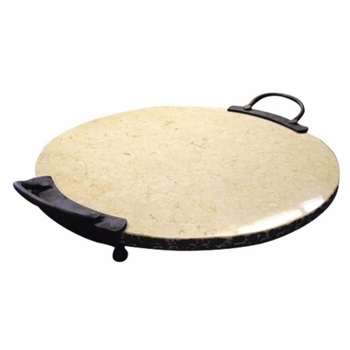 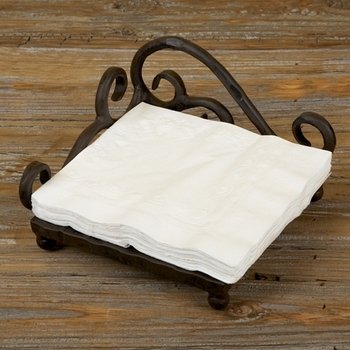 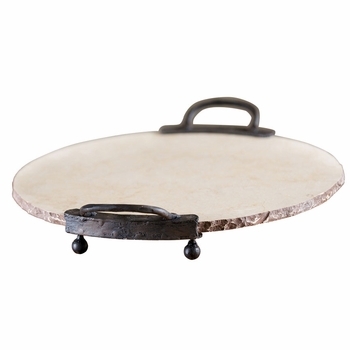 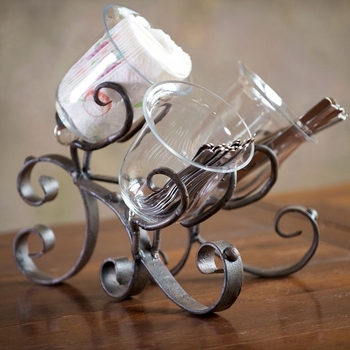 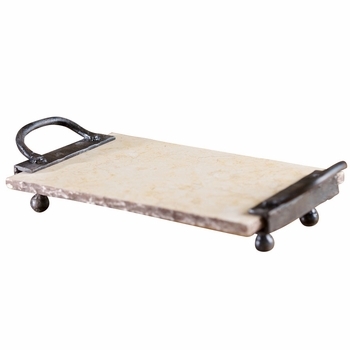 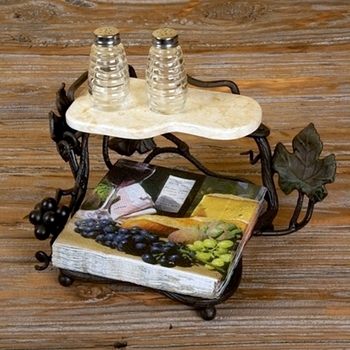 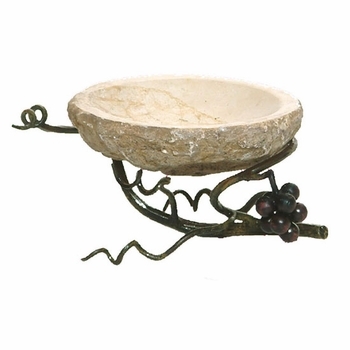 Featuring everything from serving dishes and chargers, to napkin holders, wine holders, and candlesticks - all wonderfully styled to add elegance to your table and home. 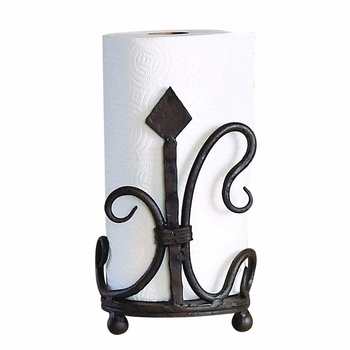 Hand forged of iron with an aged finish and intricate metal touches.